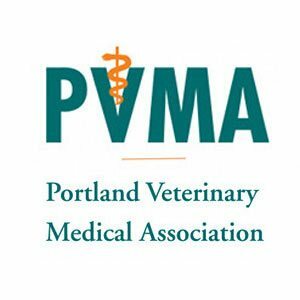 Athletic Conditioning for Dogs and Cats in Portland, Oregon. 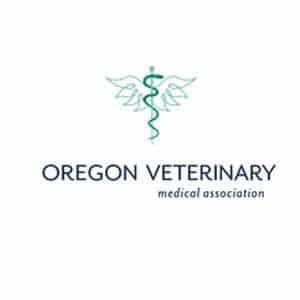 Healing Arts Animal Care in Beaverton, Oregon provides veterinary acupuncture, pet rehabilitation therapy, physical therapy and athletic conditioning to the dogs and cats of Portland, Oregon. 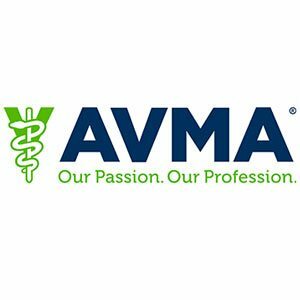 We strive to create a team among you, your pet, your veterinarian and ourselves to create a whole package of care for your pet. 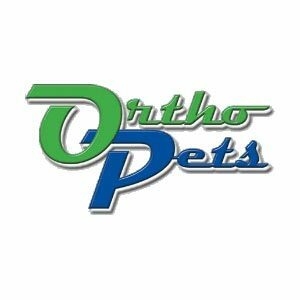 Pets come through our door knowing that we’re going to have fun here and this isn’t “another trip to the vet.” Through manual therapies, animal acupuncture, laser, ultrasound, underwater treadmill and creating a tailored individual home exercises, we strive to bring your injured pet back to speed, keep your elderly pet as an active member of the family, return your obese pet back to a functional friend and keep your athletic pet at the peak of his performance. 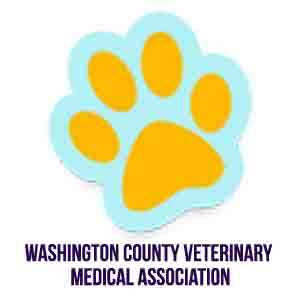 Animal Acupuncture is a medical art that was developed over 2,000 years ago. 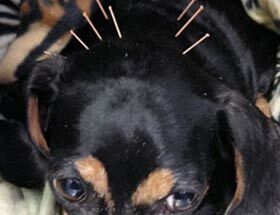 The dog acupuncturist places needles at specific sites on the animal’s body called acupuncture points, and may also incorporate hands-on techniques to facilitate the healing process. 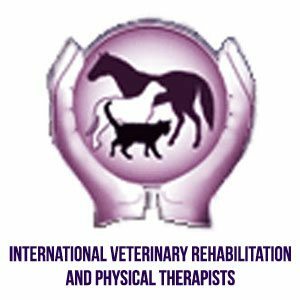 Pet rehabilitation is movement and strengthening of joints and muscles for better structural support. 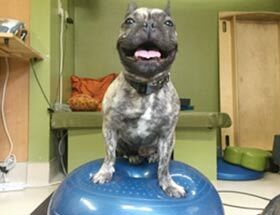 Modalities include physioball and balance discs, electrical stimulation, pet massage, stretching, ultrasound, laser therapy, and underwater treadmill therapy. 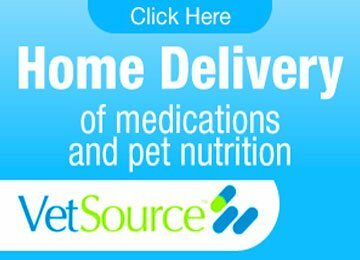 Animal physical therapy hastens recovery and insures a greater chance of full return to function than surgery alone. 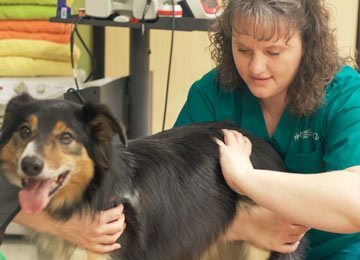 In cases where surgery is not an option, physical therapy helps keep the muscles in optimum condition to best support the pet with ongoing condition. 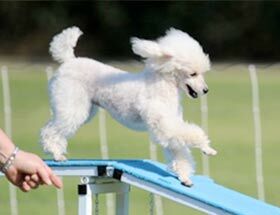 Just as human athletes need endurance and strength related to their sport, so do dogs. 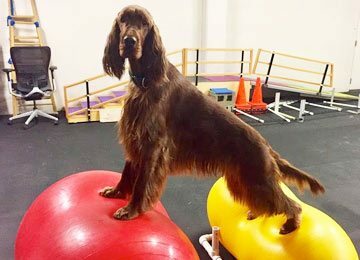 Conditioning your pooch regularly improves performance, turns, timing, and endurance, and also prevents serious injuries and promotes a longer, healthier life.